Категория: Books on psychocatalysis in english. 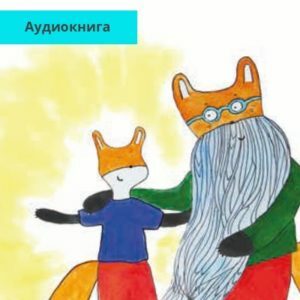 Метка: Книги Ермошина А.Ф. 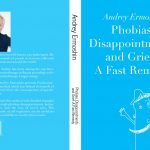 The book is written by a well-known Russian psychotherapist Andrei Ermoshin presents Psychocatalysis, his own method which has helped thousands of patients to recover from the consequences of psychological traumas. 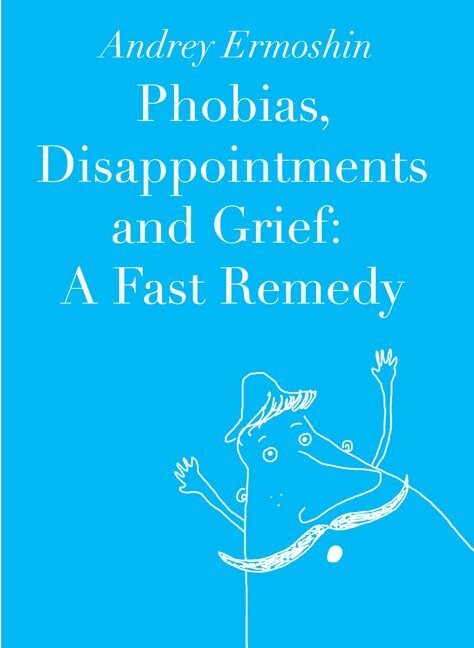 The work is illustrated with detailed examples of working through different kinds of phobias, disappointment, betrayal, infidelity or loss of a loved one. This step-by-step guide to self-regulation can be useful for everyone who needs help with his/her problems. 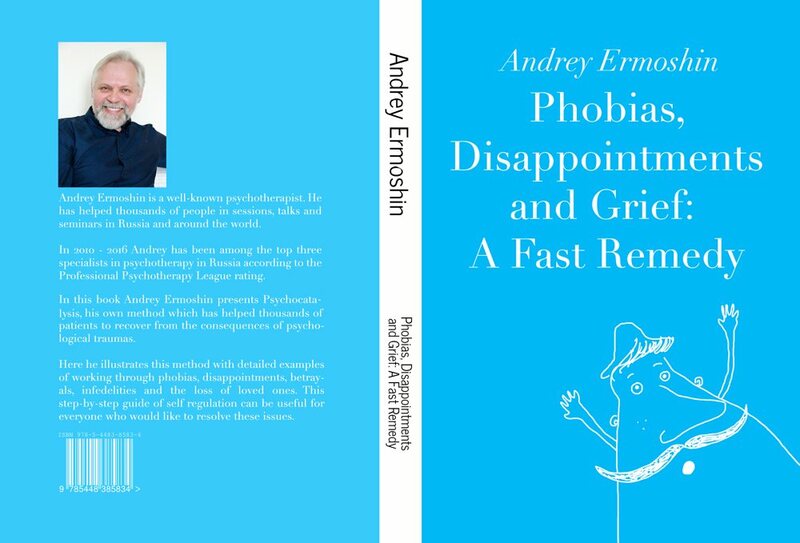 Andrey Ermoshin is a Russian psychotherapist. He has helped and addressed thousands of people in sessions, talks and seminars throughout Russia and other countries worldwide. In 2010—2016 Andrey has been among the top three specialists in psychotherapy in Russia according to Professional Psychotherapy League rating.